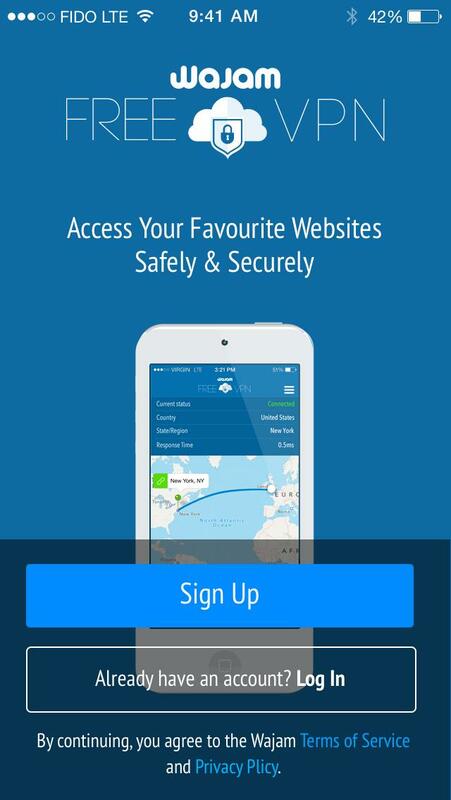 Wajam Free VPN is an app that allows users to browse the web safely and securely, regardless of the cellular or Wi-Fi network they are connected to with iOS cross-device compatibility. Wajam Free VPN secures the users connection using a Virtual Private Network tunnel that encrypts all incoming and outgoing user data, while providing the user with a private IP address. Wajam Free VPN is the industry’s first totally free VPN service/app. While WFVPN does offer a premium service with unlimited bandwidth for power users; those who choose to use the service totally free, can benefit from the App Wall and Social Sharing features which provides users with additional ways to top up on data, quickly and easily. Developed by a team of developers in Montreal, Quebec, Wajam Free VPN sprung up to fill a void in the market for a truly free and secure VPN service. - Secures your connection against potentially malicious, phishing or harmful sites. - Secures your connection when you are connected to an unsecured Wi-Fi network. - Prevents Local ISPs from spying on you and speed capping online traffic. - Adds an extra layer of protection to all of your mobile data traffic for additional security. - Encapsulates all network data transfers by IPSec secured protocol.  - Unlimited Downloads and Bandwidth. - Intelligent (Location-based) Server Recommendations. - 128-Bit AES Encryption Protocol for Comprehensive Protection against all data breach attempts. The Wajam Free VPN App offers a simple 1-click connect option so that users can access their favourite US content in just a few clicks. 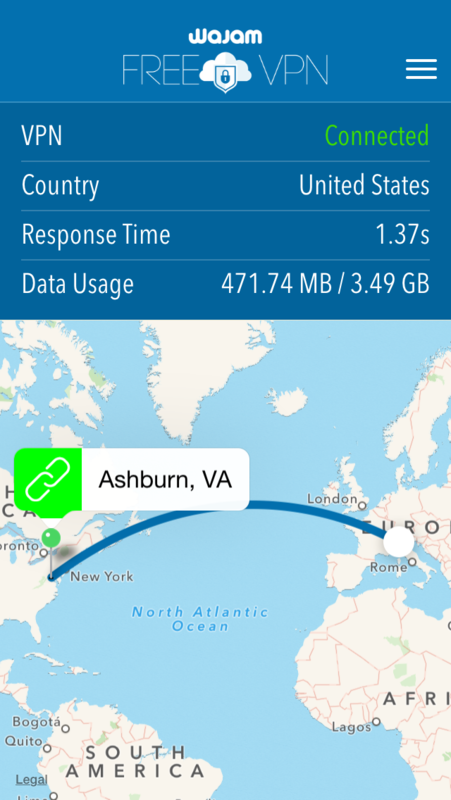 Wajam Free VPN finds the nearest server to your location to provide you with the best VPN experience. Wajam Free VPN helps keep you and your data safe when you browse and share information on the web, protecting you from malicious, phishing and unsecure mobile websites, especially on public WIFI networks and hotspots. Wajam Free VPN does this by securing your connection in a secured “tunnel” keeping your login details to websites and other personal information such as bank accounts and credit card numbers on your 3G/LTE or unsecured WIFI networks. 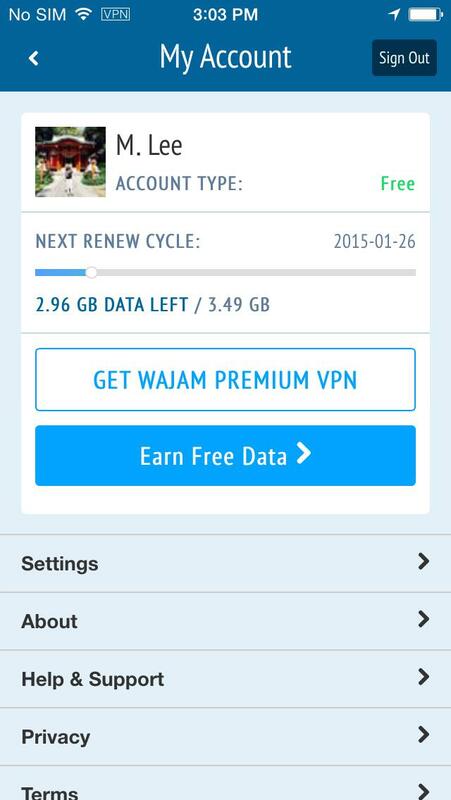 Wajam Free VPN will also help you save on your 3G/LTE/Data usage by compressing and encrypting your data. To provide this layer of protection, Wajam Free VPN establishes a secure connection used to direct all of your network communications through Wajam’s secure servers. Wajam Free VPN will allow you to access your favourite content –completely free of charge. We hope you enjoy the Wajam Free VPN app, and look forward to hearing your feedback!